Chipped Teeth in Walnut Creek? Schedule an Appointment Below! 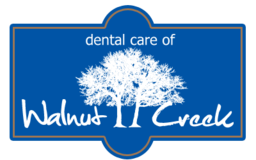 Whether you have chipped teeth in Walnut Creek or are seeking other expertly performed procedures, we can help! 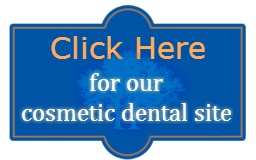 Requesting an appointment at our Walnut Creek, CA family and cosmetic dental office is now easier than ever. Fill out the form below and we'll contact you to find a time that fits your schedule. Start your journey towards a beautiful smile with Dr. Kain Yi, Dr. Max Greenfield and Dr. Karam Abdou today!